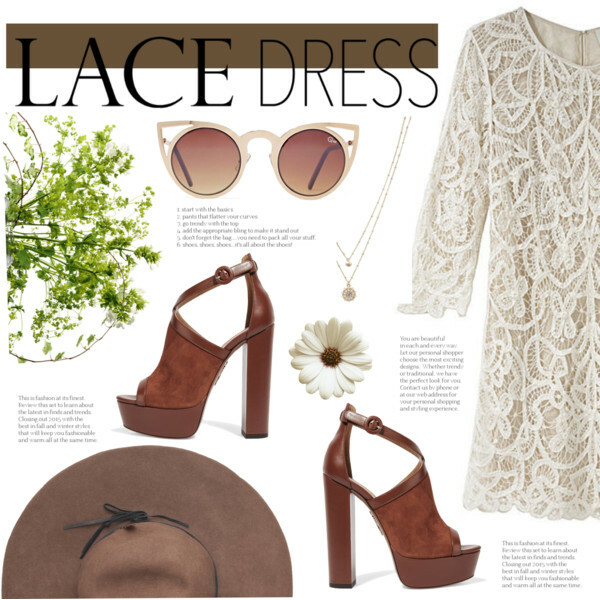 You can never go wrong with a boho dress! I am telling you, there are lots of fabulous styles you can choose from. In this collection are gathered awesome designs you definitely would love to own. What I love about bohemian style is the free-spirited appearance which drives crazy many women. 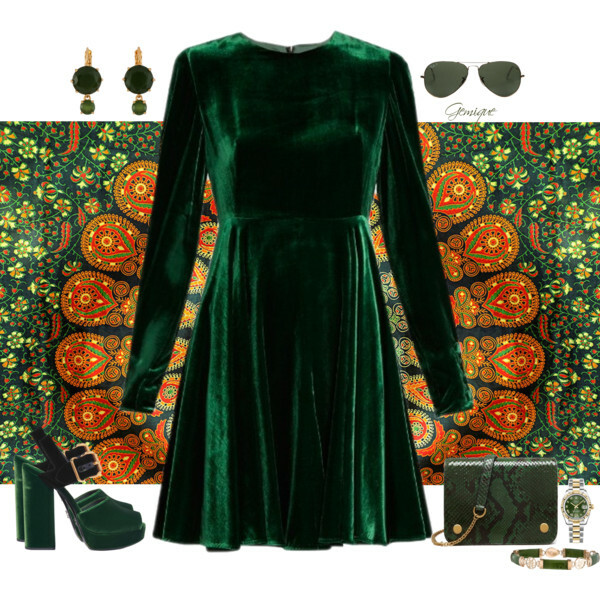 Boho frocks come in floral, Paisley and abstract prints, experimental colors and patterns. The result can be super feminine and gorgeous. 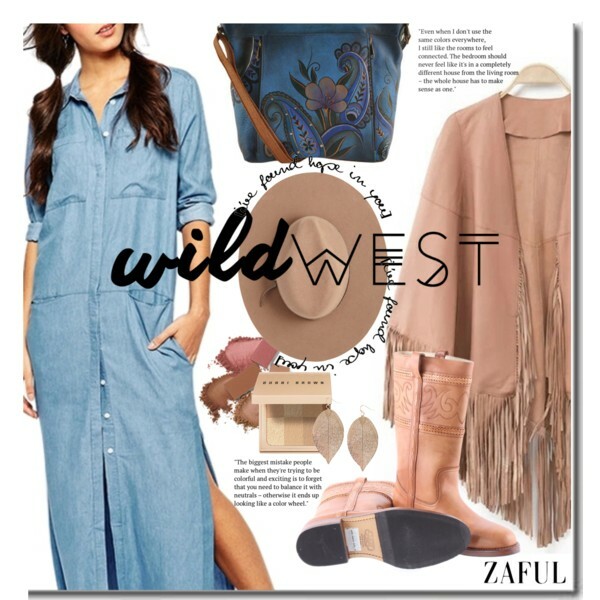 A pretty simple pastel blue sleeveless shift-dress is complimented with bohemian essentials, like a brown leather bag with fringed tassels and thong sandals. I tried to include lots of beautiful looks you can give a try this year. I am talking about short and maxi gowns and ways how to complement them with different jewelry and accessories. You can find here one color styles, tunic designs, the ones made of lace, velvet frocks, as well as denim versions. Every single outfit looks powerful and passionate! 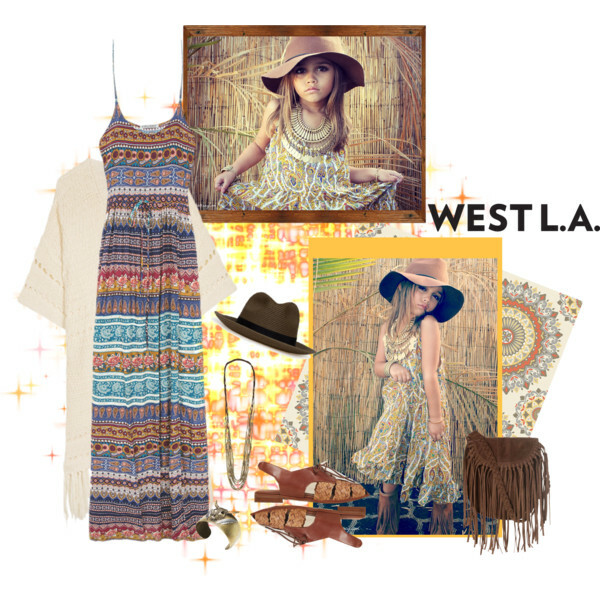 Trust me, if you want to be noticed more, then you should give a try to one of these bohemian dresses.